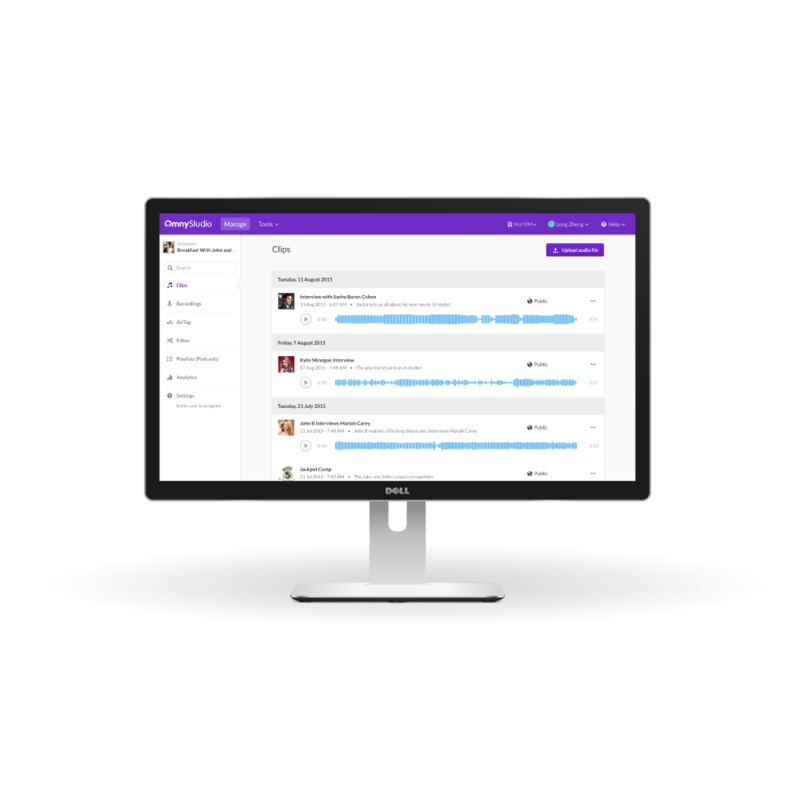 Omny Studio is an enterprise-grade audio on demand content management platform. Founded by Andrew Armstrong, Edward Hooper, and Long Zheng, Omny Studio is an enterprise grade audio on-demand content management platform. The team were part of the very first Accelerator cohort in 2012, and have since worked with some of the largest broadcasters and podcasters around the world who trust them to store, distribute, share, measure and monetise their premium audio content – including 7 of the top 10 US radio networks. Their complete audio management solution has now served more than 1 billion podcast episodes, and as a company they’ve raised over $2 million to support their continued growth. Ed manages Strategic Partnerships at Funding Circle, the worlds leading small business loans platform. Ed began his career in technology at Microsoft and went on to hold various positions in the technology industry, including co-founding the VC backed audio start-up OmnyStudio. 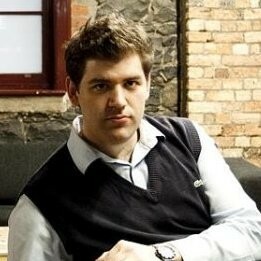 Prior to his role as CEO of OmnyStudio, Ed was involved in creating the ANZ Bank goMoney iPhone application and supported the expansion of Groupon to Australia and New Zealand. He actively supports startups through investment and advisory. Some of these include Drop Water, Growlabs (acquired by Adroll), and Nura. Ed holds a Bachelor of Science in Information Systems from the University of Melbourne and a Masters Certificate in Management from the Stanford Graduate School of Business in California. Long is the Head of Product at Omny Studio, and responsible for design and functionality of the product. He has a background in UI design and developing web and mobile applications. Before Omny Studio, he previously published a leading Microsoft technology blog with over 15 million uniques, and developed a Windows Twitter app with over 300,000 users. 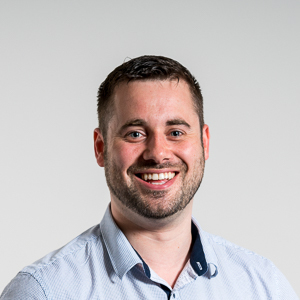 Andrew is an experienced product entrepreneur with strong technical and business skills, having conceptualised, built and launched desktop, web and mobile apps for over 15 years; with a demonstrated ability to think of, validate, code and ship an idea into a working product. 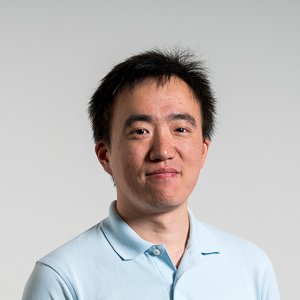 In 2015 he was recognised with the Victorian Young Achieve Online Achievement Award, is the inventor of a granted United States patent, is passionate about supporting startups in the community, and holds a Bachelor of Information Systems from the University of Melbourne.